One of our wonderful sponsors has this cool new video advertising the Supernova Airstream light. Great for bars or helmets. I should be sporting one for Schlaflos im Sattel this year too. Currently, I have a dyno powered E3 (off road model) light and absolutely love the ease of use and the fact that I NEVER have to worry about batteries running out. So, after nearly 9 months since my literally neck breaking accident, I’ve been training and now racing. 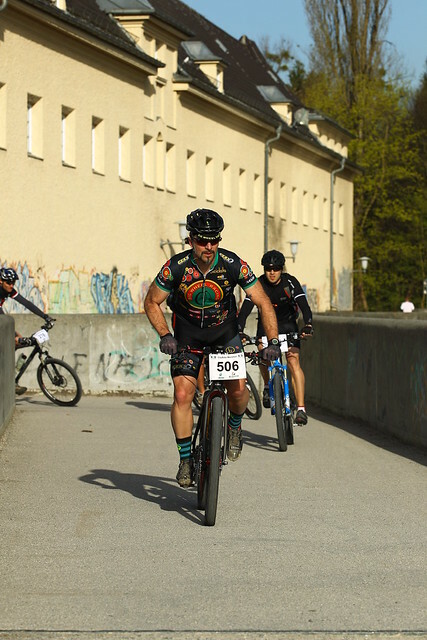 The first race of the year was the München City Bike Marathon. 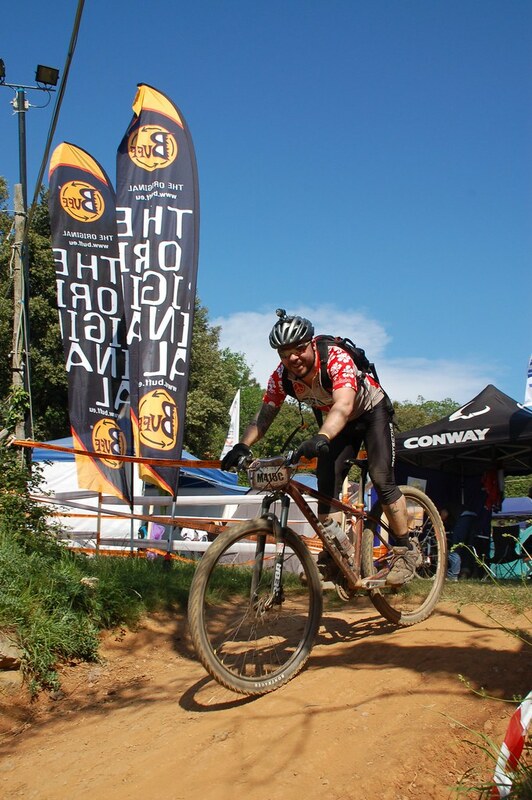 It just so happened that I was test riding (doing some of that now and contributing reviews to a well known 29’er website too) an On One Carbon Race 29’er (one of our co-sponsors). Since I had it and I’d also done this race on a singlespeed a few times previously, I decided to run with what I had. It turns out that it was a good idea which made the race a lot more fun. The only thing that would have made it better would have been to have had a couple of teammates there to race with. I actually think that we could have done well. As it turns out, I started strong and seemingly got stronger throughout the race. I kept getting into mtb pacelines (often a scary thing around here), riding with them for awhile and then moving forward to the next group. I couldn’t tell you how many times that occurred through the course of the race. In the end, I finished 195th overall out of over 700 people (including pros) and 65th of 200+ men in my category. It made me quite happy in the end. It’s hard to tell here but I was sporting the new Geax AKA tires which are now my new favorite tire, FRM Wheels, other sponsor products which helped me do well are my awesome Sock Guy socks, Biciclista.it uniform, CarboRocket sports nutrition, Specialized helmet and shoes. Thanks to all of you for the continuing support! Funny T-Shirt and a new Team Member! A photo of Martin stolen from our friend Phaty. That above photo is what I believe to be a direct response to this. In other news, we’ve added another new member. His name is Justin Koppa and he’s another American. If you’re from Colorado or New Mexico you may know him or his wife Angie (who is on Velo Bella race team). From what I can glean, the man is rocket fast. I think that he’ll be another great addition to our team. Maybe somewhere down the road, we can get Angie on Big Wheels as well. Justin has racked up quite an impressive resume over the years. Check out below (hopefully, he won’t mind me posting this). 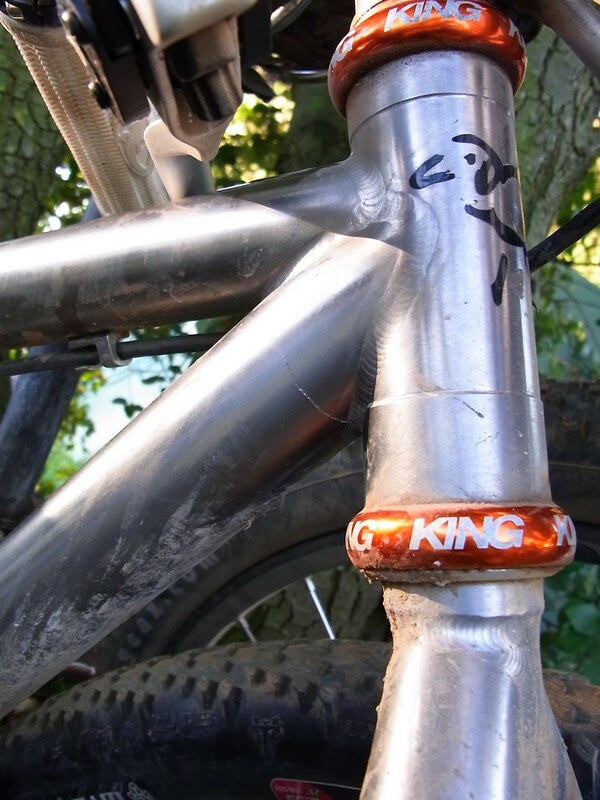 10th place Solo, 24 Old Pueblo, Tinker won it, Dave Harris 4th, I was only 1 lap out of 3rd, rode it with tubes and slime, wish I had stans wheels then. while in Grad School, competed at Collegiate MTB nationals in Angel fire again for NMSU, got 15th or 17th in shorttrack, then broke the rear derailleur off in the XC. I have not only been on the racing end of things, I have also promoted races. 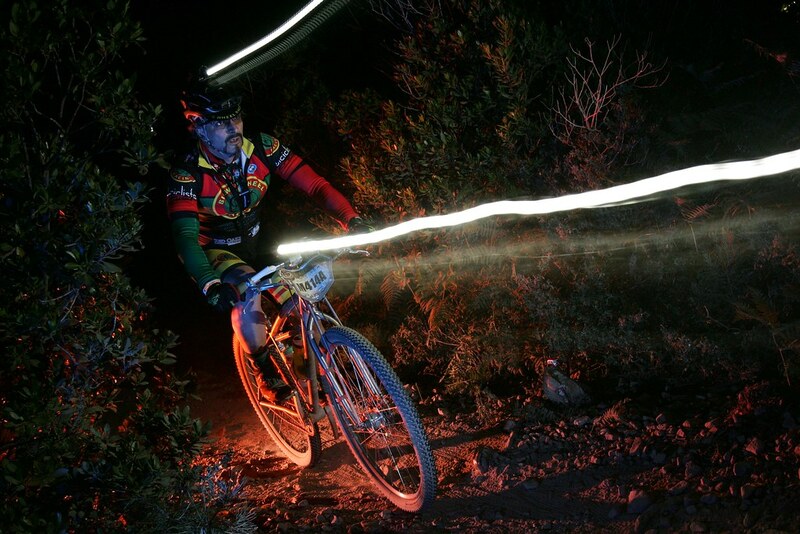 As a member of the NMSU cycling team, 99 or 2000, started the Tortugan Torture race around “A” mountain, then the next year we added a short track. Promoted the Hillsboro road race, part of the NM road series, when it was in existence. Started the Horny Toad Hustle in 05, part of the New Mexico Off Road series, then in 06 it was the NORBA State Championship race for New Mexico. Promoted a 4 race cyclocross series in Las Cruces as la Lorana park on the Rio Grande river in 2006. Somehow… I think there’s many good things in his future too. Welcome to Big Wheel Racing Justin! Get used to seeing this smiling face. 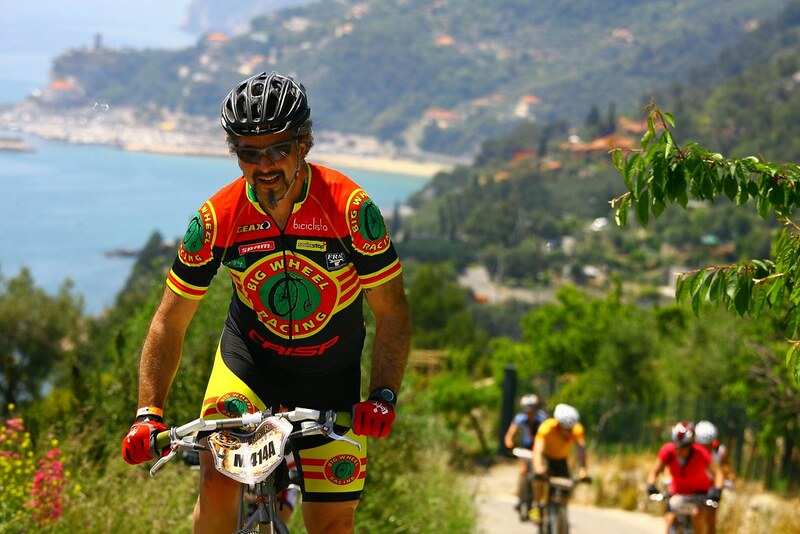 My buddy Jochen answered the call for new racers on BWR Europe. Strangely enough, I’ve known Jochen longer than almost anyone else in the cycling scene in Europe. 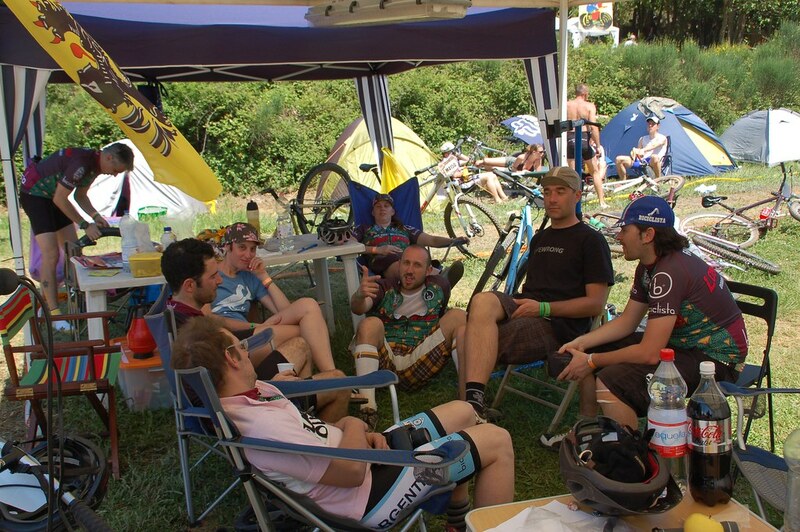 We met a few years ago in Switzerland at the Swiss Singlespeed Championships. He’s a really great guy, super easy going, very fit and very fast, especially when his competitive streak kicks in. 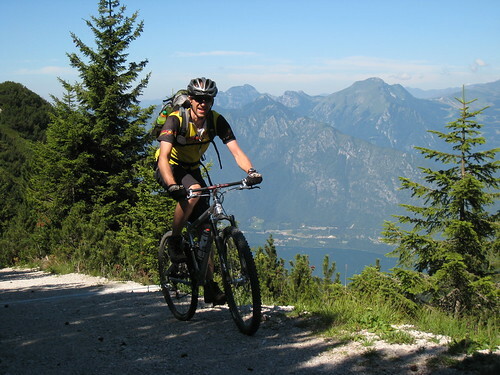 I spent a week with Jochen last year on our Gardasee tour. 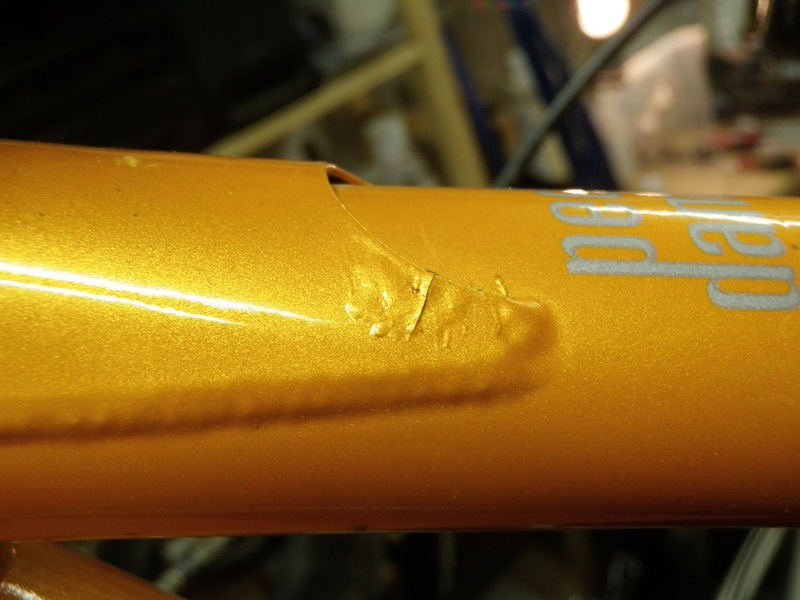 Even when he’d done a lot of damage to his bike in an endo, he remained calm and smiling. He rode his ailing bike back to his car, got everything taken care of and met us later in the day to continue riding with us for the rest of the week. Jochen is one of the moderators at our favorite European 29’er forum (www.twentyniner.ch) which does have English speaking and now a French speaking forum as well. There’s probably more that I could say about Jochen, but I’ll leave it at that. Basically…. WELCOME or WILKOMMEN!